Have you ever been left with some extra challah after a Friday night dinner? Have you ever just let it sit on your kitchen counter through the weekend until it’s stale and then not known what to do with it? 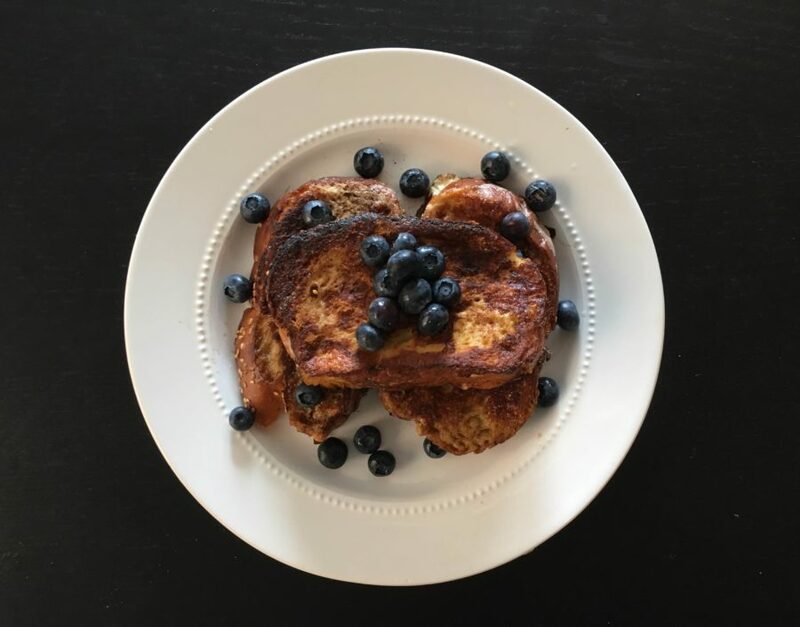 Lucky for you, that stale challah you find lying around your kitchen Sunday morning can make for an excellent brunch. Here, we show you just how. Mix in the milk, sugar, cinnamon and vanilla extract. Place one challah slice into the mixture and soak for about two minutes. Flip the slice and soak for another two minutes. Heat the butter in a pan until it is bubbling. Add one challah slice to the pan and cook until the bottom is golden brown, about two minutes. Flip the slice and cook until the whole slice is golden brown, about another two minutes.